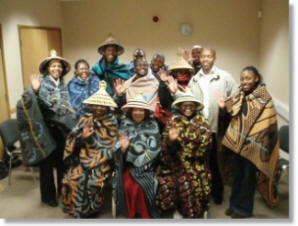 Welcome to the Durham Lesotho LINK! We hope you will find lots to interest you about the LINK’s activities in both Lesotho and Durham, including the projects which we help to run and fund. Since 1986 the dioceses of Durham and Lesotho have enjoyed a thriving partnership which is continually evolving, pioneering new and innovative projects. In these pages you will discover much more, be able to access useful resources and learn how you can support the LINK.